Respawn sat down with Digital Foundry to talk about the technical decisions behind Titanfall. One of the questions that many fans have is about the Xbox 360 version of the game. We still haven’t seen any gameplay or footage of the 360 version, but @Titanfallgame on Twitter has said to “stay tuned.” Respawn has said that the studio has been playing that version everyday, and it’s getting better. 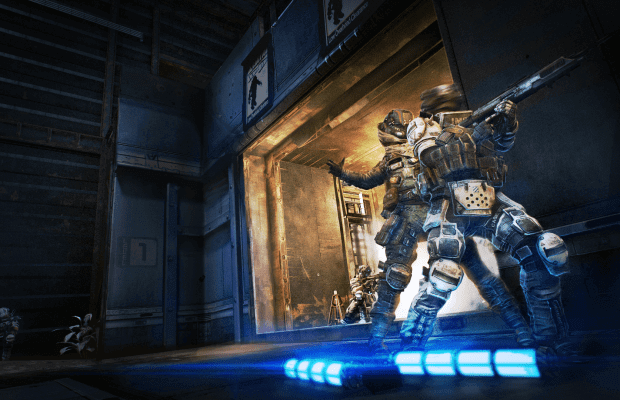 The Xbox 360 version of Titanfall launches March 25th in North America, March 28th in Europe.